This post was originally published at www.edingergroup.com on January 2, 2014. 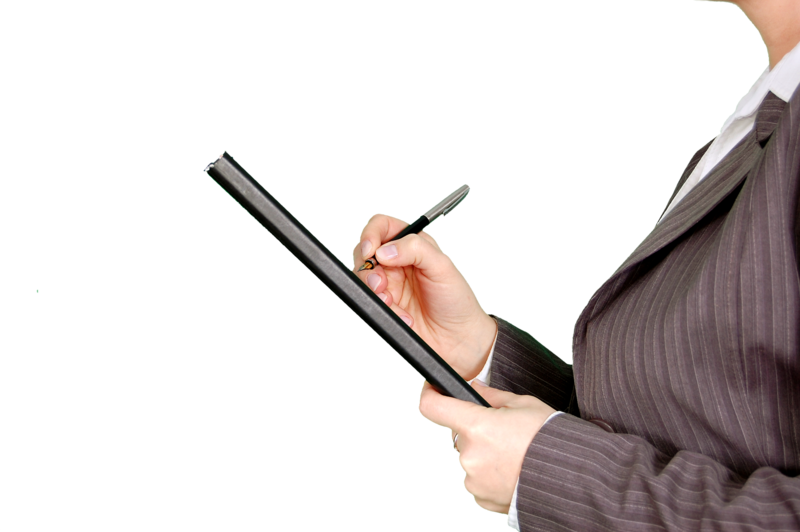 Scan job descriptions on the internet, and you’ll find them filled with items like qualifications, requirements, duties, tasks, skills, processes, responsibilities, key actions, and activities—lots of doing sorts of things. But if you want to create an organization where every employee acts like an owner and gives their best effort to bringing the company strategy to life, you have to get a results-focus in your job descriptions. Here is an example of activity focus that I pulled straight from a job posting for a call center agent. This really provides nothing but a list of tasks and inputs. I can imagine the employee on the phone mindlessly checking the box on these specific chores. If this were a results focused job description it would sound more like this. See the difference. This employee has a much clearer path to outcomes and goals along with established performance expectations. The words are important. They inform behavior and guide action. But too many of you are spending time overthinking all of the means and not enough time thinking about the ends. Lower-level staff people can’t do this either. It has to be done by senior leaders of the business who have the responsibility for achieving these results. They are the only ones who can draw the clear line of sight from the job description to the desired business outcomes. Talent Management professionals can create value here by collaborating with those executives in guiding the process. One common refrain I hear from my clients in companies both large and small, is that they want people in their company to behave in some way differently than they are now. The reasons vary, from a desire for fiscal responsibility, an improved service level, more effective products, or some other improved condition. Of course, it takes more than a job description to drive this change but it makes for a good place to start. Take a look at the job descriptions for the key roles in your company. Are they outcome focused and results oriented? Or are they task driven with ambiguous objectives? If they are the latter, it’s time to dedicate effort to redefining your expectations of your people in terms of results—that’s the only way you will get them. 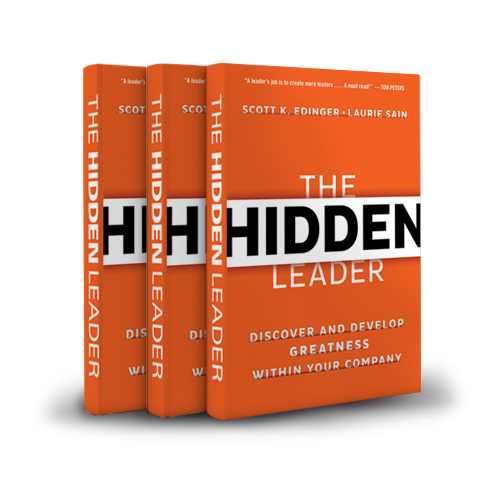 Scott Edinger is co-author of the new book The Hidden Leader. 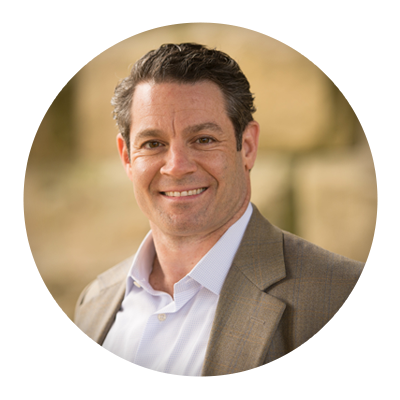 As founder of Edinger Consulting Group, Scott has worked with leaders in nearly every industry sector, helping them formulate and implement growth strategies, increase revenue and profit, develop leadership capacity, drive employee engagement, and attract and retain talent. The Hidden Leader launches today! Download your free sample chapter here. Sometimes this is possible. Others it’s almost impossible unless of course you want the employee to be stressed to the point they’re showing up as someone else. I’m not a big fan of putting much emphasis on job descriptions. They’re a necessary evil. I prefer to do a Job Benchmark where we ask the job what type of person it wants from a behavior, values, and competency standpoint. Nice: “we ask the job what type of person it wants from a behavior, values, and competency standpoint.” I’ll remember this. Thanks for your comment Christopher! Good point Steve! The pet peeve that I have with most job descriptions is the phrase “other duties as assigned”. I find it helpful to know what are the goals that I am working towards and the company as well. Great message. Thank you. You propose what Simon Sinek calls “start with Why.” I’ve studied ownership behavior — i.e., personal responsibility — for decades. I’ve found most managers don’t have a clue about how to lead/manage for it, but want it deeply from their charges. I’ve also found that those who want it deeply from others are not practicing it themselves so their lack of awareness and demonstration keeps them from freeing others to take responsibility. The good news is that the world of work is making great strides toward being more people-focused thanks to a thousand foot soldiers like Scott and Chantal.